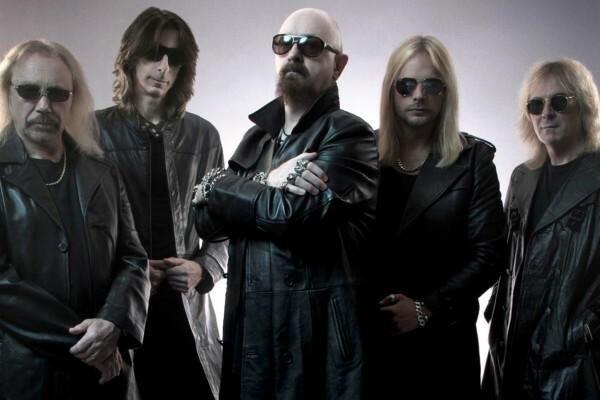 Judas Priest has returned with its first album since 2008, Redeemer of Souls. It’s the 17th record from the metal stalwarts, featuring bassist Ian Hill, who is also known for bringing legendary metal vocalist Rob Halford into the band. Redeemer of Souls is available in a deluxe edition, available on CD, vinyl and as a digital download (iTunes and Amazon MP3). Love it. Love Priest. I’m really kind of glad to hear Rob Halford making a return to his lower singing range. I’m all for Rob showing of his incredible highs, but I think he’s been overusing them in previous Priest albums (Painkiller). This is awesome to me. 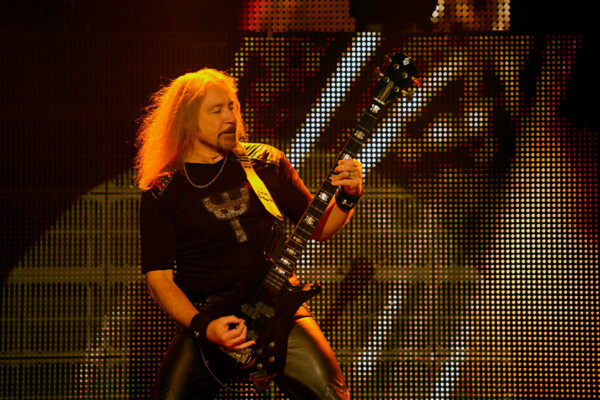 Ian Hill has a certain understated genius to his playing. 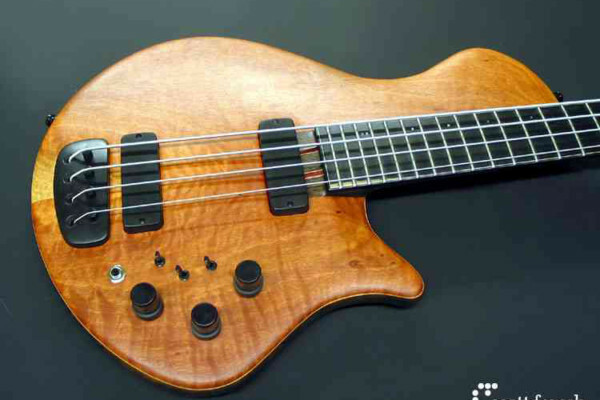 Some may call it simplistic but I think of it more as providing the foundation for the massive guitar attack Priest is famous for.